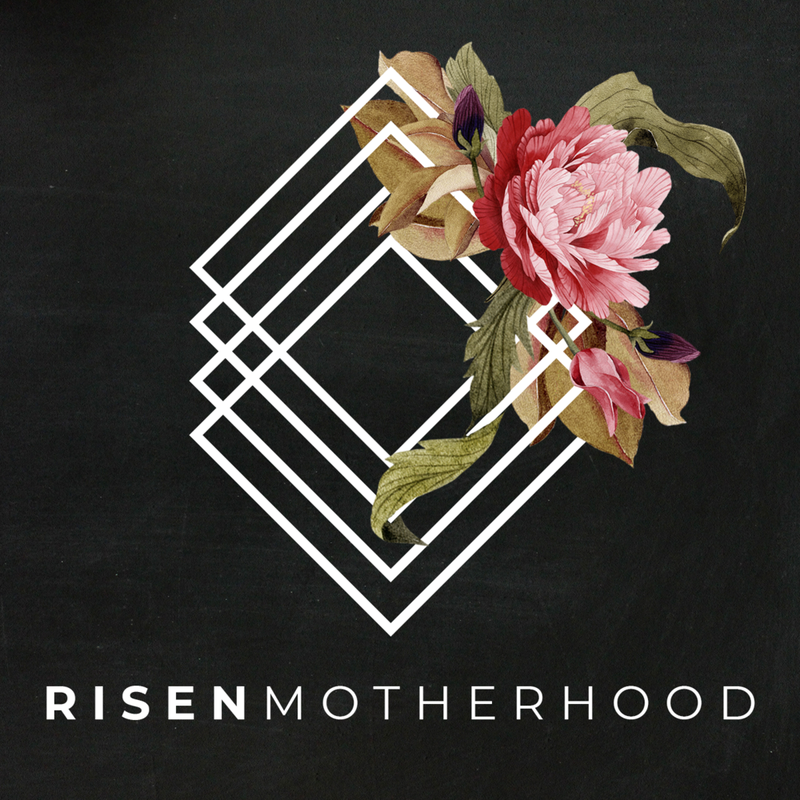 Moms have a lot of work to do and the exhaustion of our responsibilities in the home, the church, and the community, often leave us wanting to lean into despair and defeat.. But God uses the work before us to show us his sufficiency and unending love in our weakness so we can lean into grace. 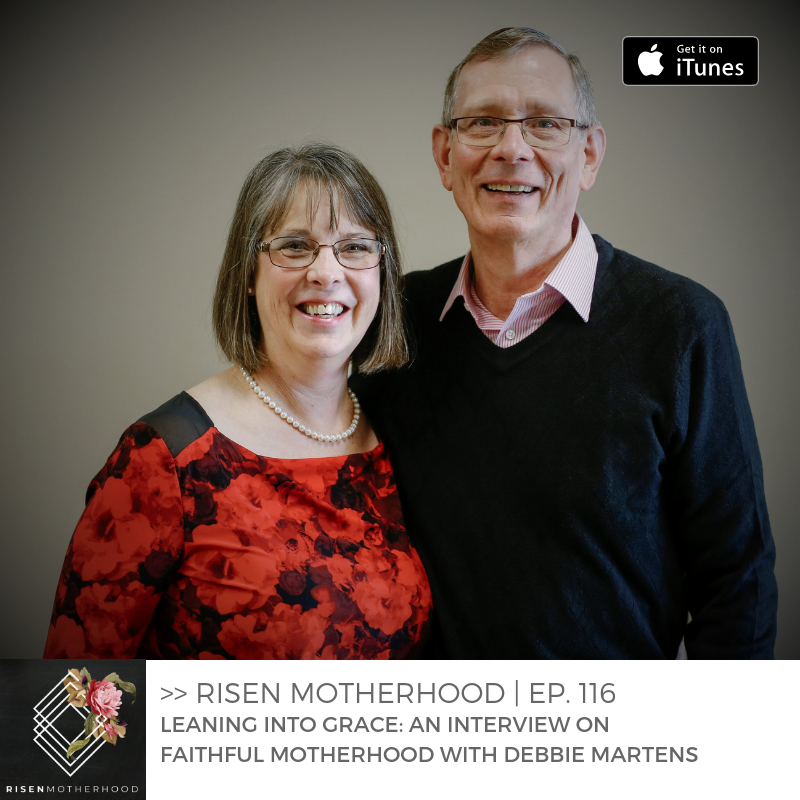 In this episode, Emily and Laura interview Debbie Martens about God’s faithfulness and grace in motherhood. Debbie is a wife, mom of seven, and grandmother of six who is actively involved in her local church and community. We’re called to be faithful to God in the work before us, but even when we fail, God is faithful to teach and sustain us in every season of motherhood. Every season of motherhood will be different. Sometimes we’ll work more in the home, sometimes we’ll work and serve more out in the community. Sometimes we’ll aim for five minutes of Bible reading, sometimes we’ll have an hour. Sometimes we’ll be deep in diapers and runny noses, sometimes we’ll be discipling around our kitchen tables. No matter the season, God’s grace is sufficient and beckons us into deeper fellowship with him. Whatever work is right before you, remember God is faithful and lean into his grace with your eyes fixed on Jesus. By living faithfully before our children, we’re able to teach how to live as disciples. What are you involved in—at church, in the community, or in your home—that you could welcome your children into? How can they learn to serve and love others alongside you? Every mom has fears surrounding motherhood and children. But the gospel meets us where we are and reveals the truth of God’s character to our weary hearts. What do you most fear in motherhood? Is this true or does God’s word tell you something different? No matter how you mother, what schedule you use, or how you order your routines, no mom is “enough” for her children. 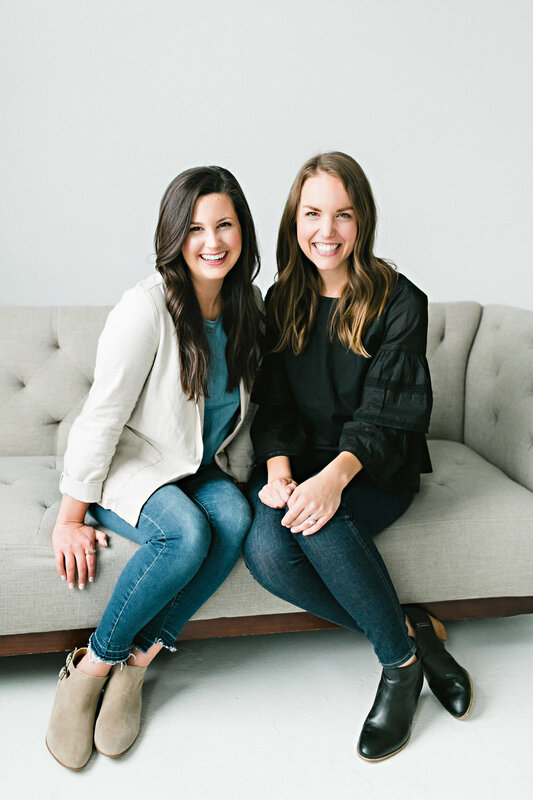 We’re sinful women who will fail, but graciously, we have a God who’s enough in every way. How does this truth dispel your guilt, shame, and fear when you fail? In order to know the promises of God, we have to know what God says in his word and how to preach the gospel to ourselves. 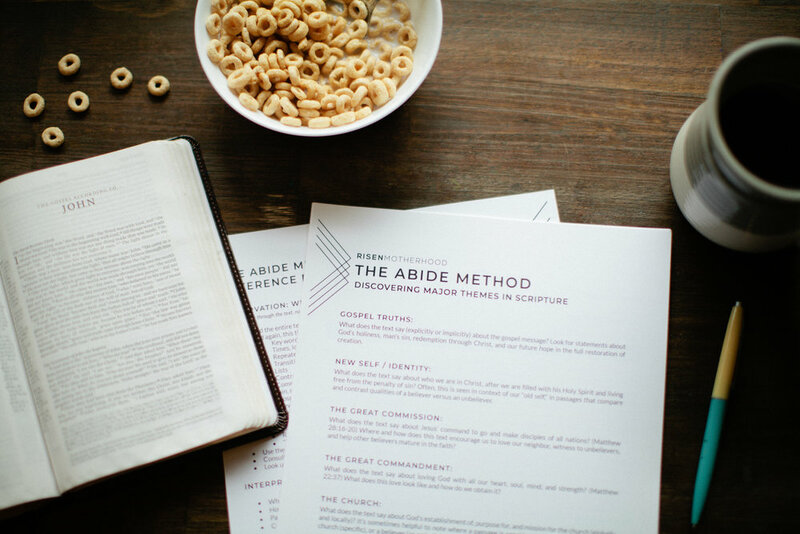 How can you incorporate a daily time of Bible reading or listening? Can you “preach the gospel to yourself” in five minutes? God is with, for, and in us; his faithfulness extends to every area of our lives. So we can lean into his grace, trusting that he is working all things for our good and his glory. Have you had a hard day or season lately? Are you in a cycle of sin and repentance? How does the gospel bring joy and light to your situation? How does God’s grace to you change your perspective?